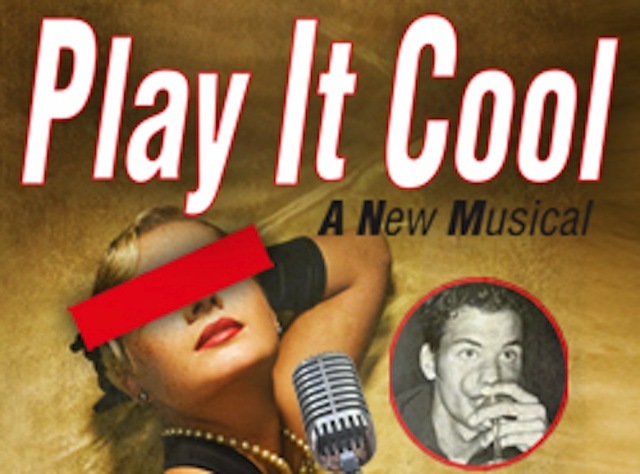 Stage Rush wants you to get your new musical theater on, so we’re giving away three free pairs of tickets to the new off-Broadway musical Play It Cool. This new play at Theatre Row takes place at a Hollywood jazz club in the 1950s when had limited social rights and homosexuality was an unspoken subject. The giveaway will end on Friday, September 9. I will notify the winners through email, Facebook, and/or Twitter private message. All participants must be able to see the show between the dates of September 2 and October 29, 2011. The tickets are not valid for resale. Tickets are provided by Play It Cool.